Leaving school at the tender age of 16, Scott made his first career move studying hotel management at Northumberland College. After qualifying, Scott decided to retrain as a chef and went on to work in some of the best restaurants in the North East, as well as working for the world-renowned Marriott Hotel Group. Always a forward thinker, Scott was soon moving on from a senior position within Marriot Hotels to open his very own award-winning catering business. It was during this time that Scott was proud to win first place at the Tyneside Entrepreneur and Business of the year awards. After 6 successful years trading Scott moved on again and was instrumental in the growth of well-known North-East retail outlet Grainger Games, progressing it from a small local business to an award winning, industry leading retail company with a presence on high streets up and down the country. 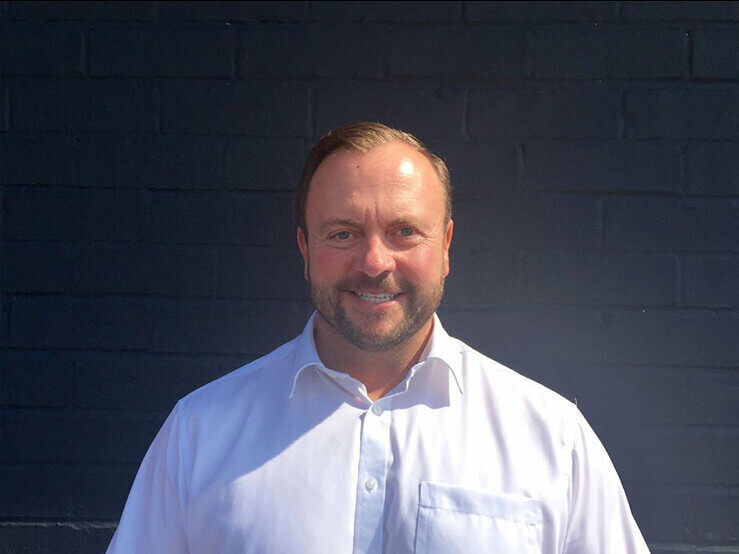 Scott spent over 10 years at Grainger Games, eventually working his way up to Operations Director and being responsible for multiple high street retail outlets, but his true passion had always lay in the motor trade. He realised a dream, and was soon to follow in his father’s footsteps by moving into the motor trade and growing another business from scratch. 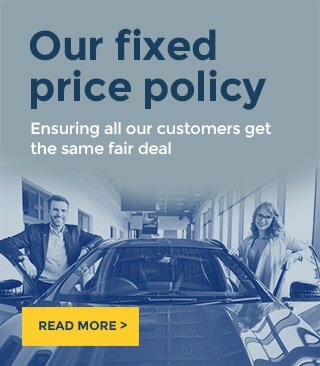 Initially with a small investment and selling cars from his home, in 2010 Redgate Lodge was born. The first of many big changes came in 2011 when Scott moved Redgate into its first premises in Bedlington. The business grew so much that in late 2013 Redgate Lodge moved to ex main dealer site at Shiremoor where we are currently situated. 2015 saw the freehold purchase of the site, which ensures Redgate Lodge have a stable base to grow from and will be around for many years to come. Away from the business, you may often see Scott in the gym or cycling the local routes on a Sunday on his hybrid bicycle. Having a great love of food from his early days as a chef, Scott is still a massive fan of fine dining when he does eventually take a well-deserved break away from Redgate Lodge. 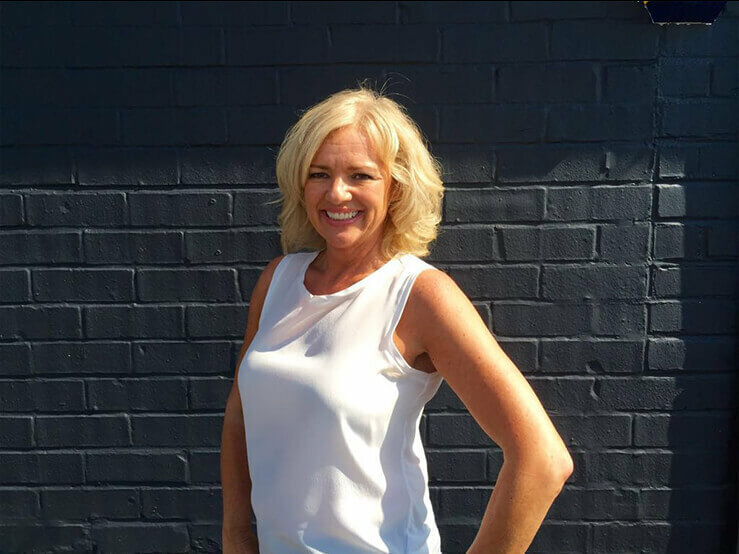 Jane also left school at 16, initially joining her family’s successful hair and beauty business that still trades today. Jane soon realised the hair and beauty business wasn’t for her, and embarked on her own career in marketing. Initially working for a well-known magazine before moving on to work for one of the world’s most recognisable brands, Coca Cola. Jane was responsible for merchandising and event planning at some key events and locations for the market leading firm. Jane later relocated to Bristol to oversee the Southern District merchandising team but thankfully it wasn’t long before Jane relocated back home to Newcastle where she met Scott over a BBQ chicken sandwich. Jane and Scott married soon after and have three beautiful children, Libby, Lucy and future C.E.O William. Jane has been heavily involved with the day to day running of Redgate Lodge since its inception back in 2010. Away from work and the kids, Jane also shares Scott’s love of fine dining and loves nothing more than a nice relaxing Jigsaw.